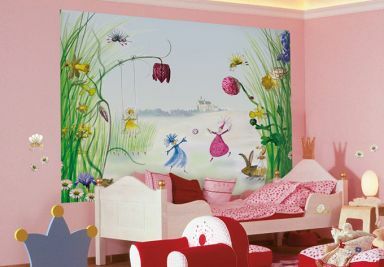 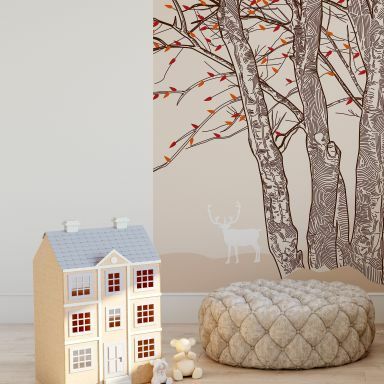 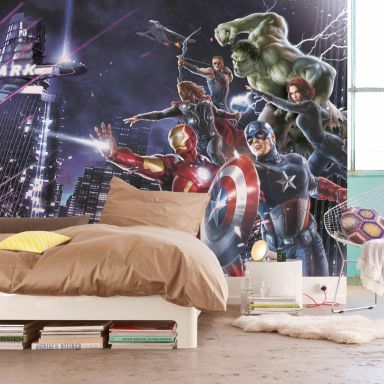 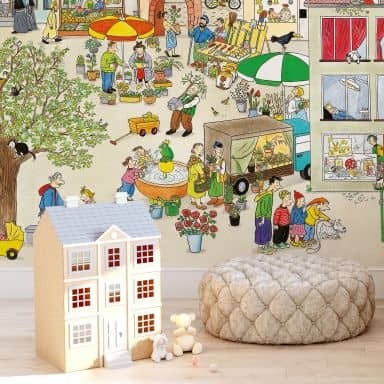 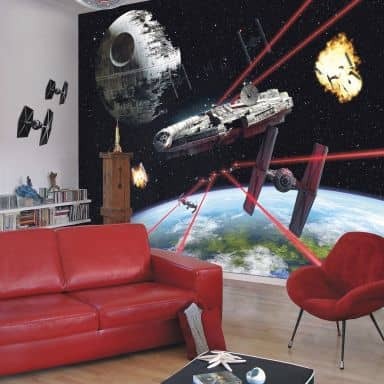 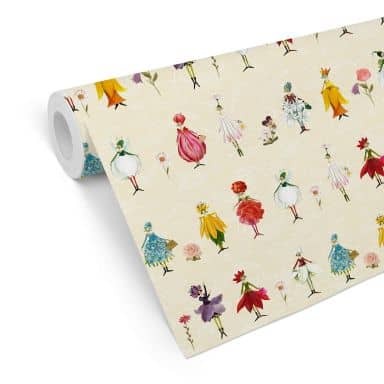 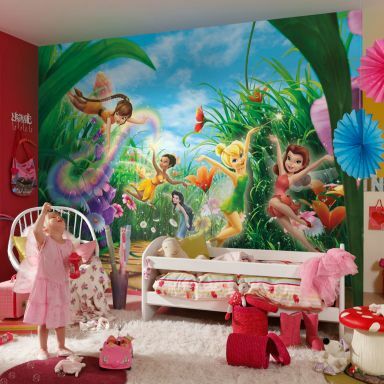 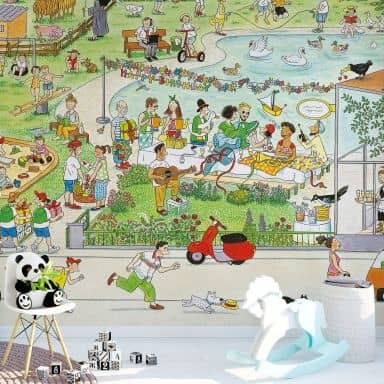 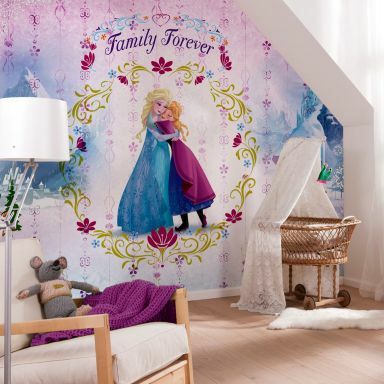 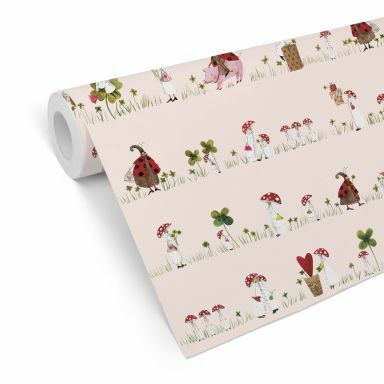 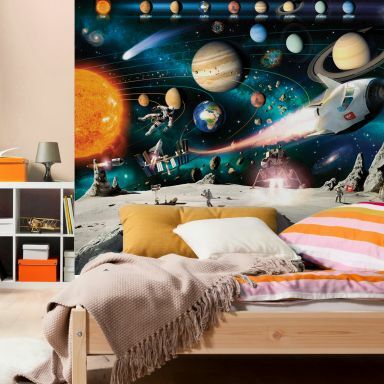 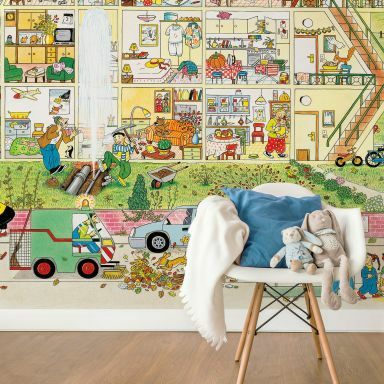 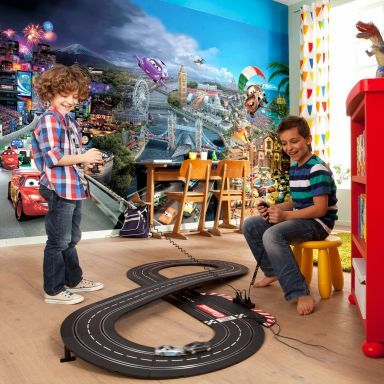 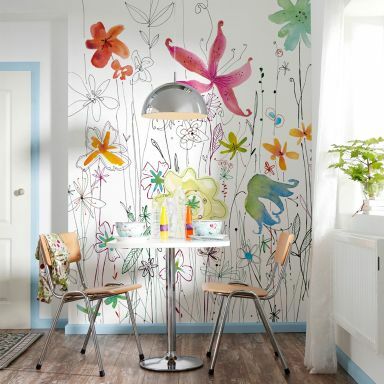 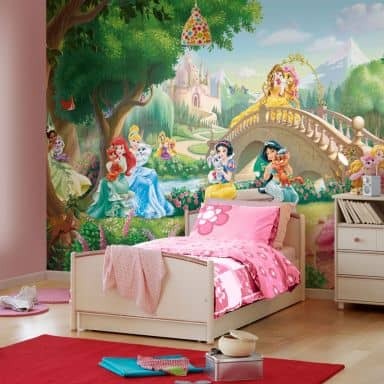 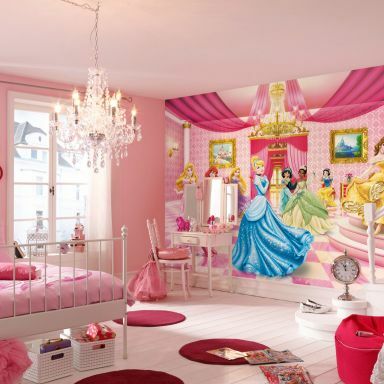 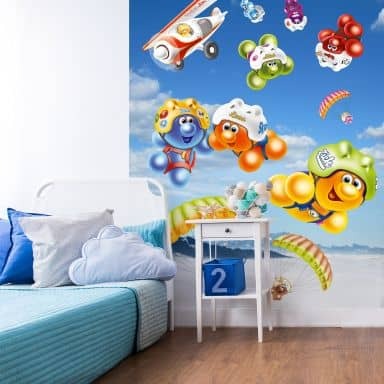 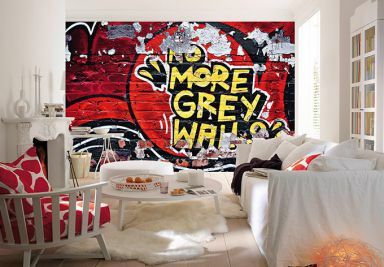 Are you looking for wallpaper for your living room, kitchen, bedroom, children's room or office? 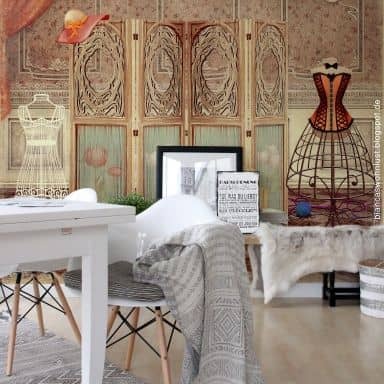 Then our large selection of patterned wallpaper, photo wallpaper, structured wallpaper and paintable wallpaper is perfect for you! 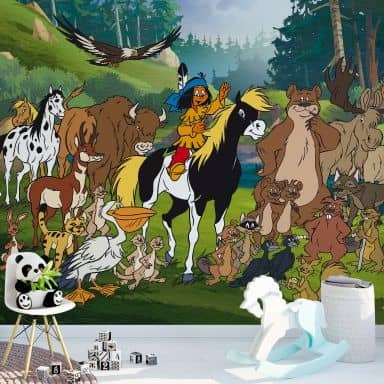 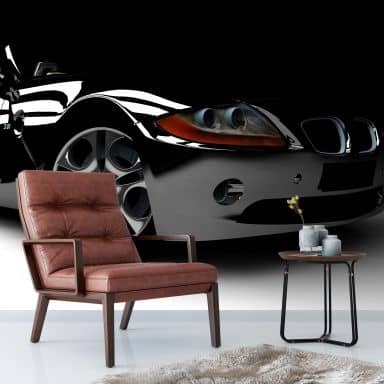 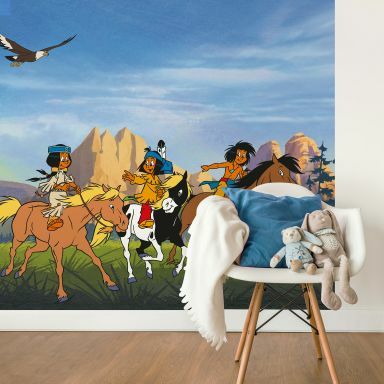 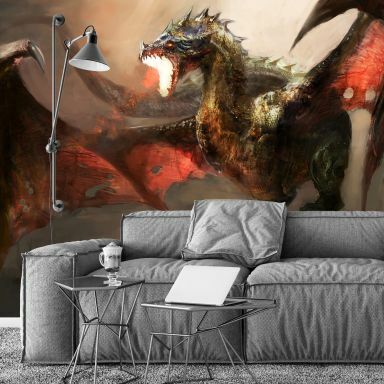 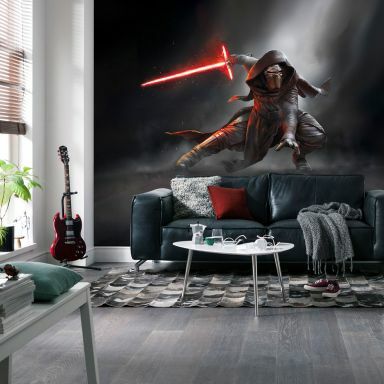 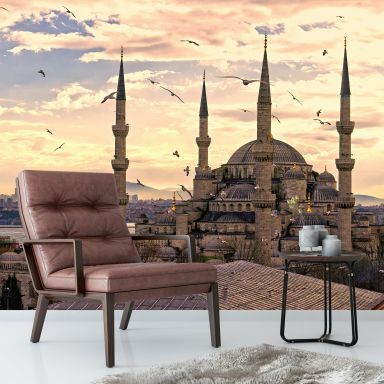 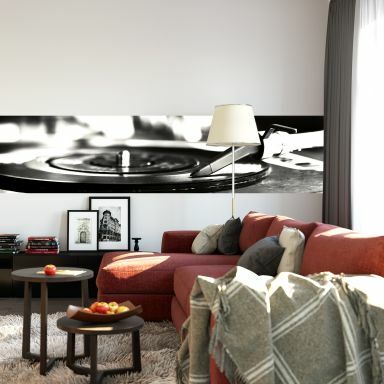 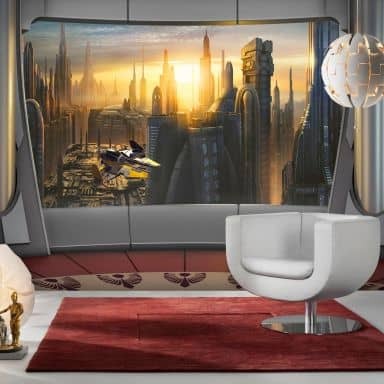 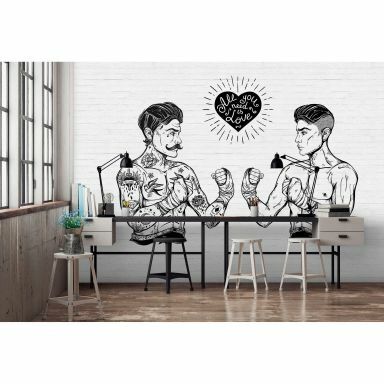 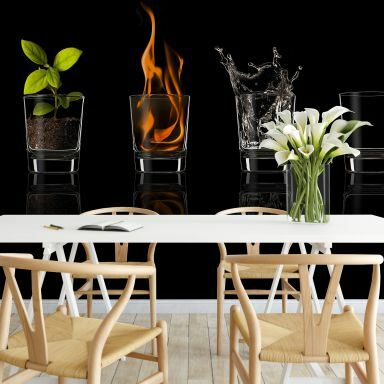 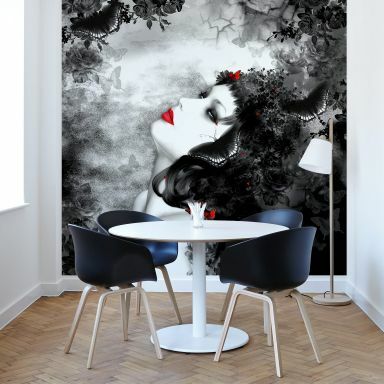 Wall-art.com has a wide selection of thousands of wallpapers in full colour, perfect for you living room, bedroom or office, choose from various themes such as traveling, animals, flowers, garden, cars, vehicles, beach, paradise, vacation, trees, lavender, buddha, wellness and much more. 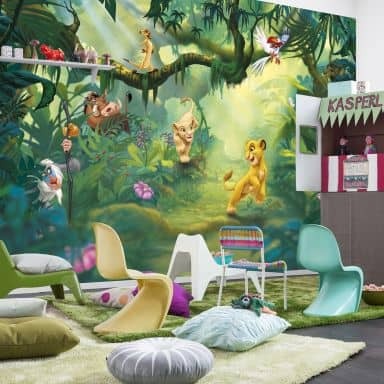 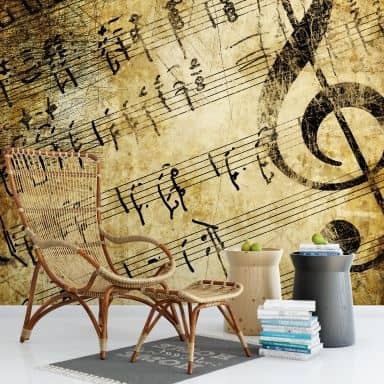 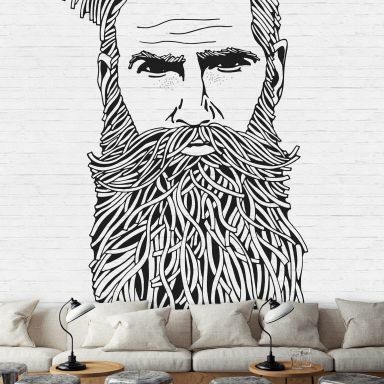 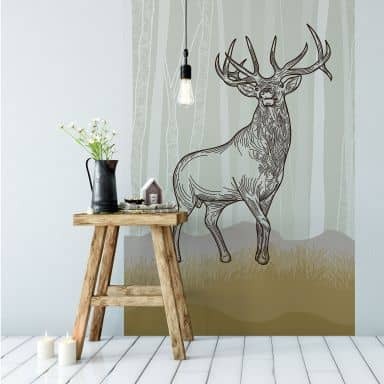 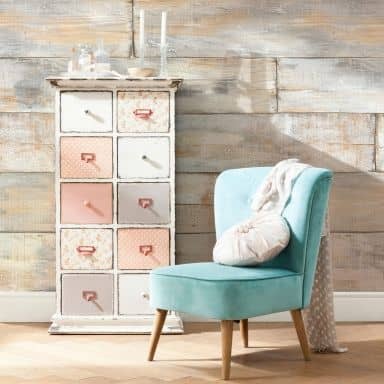 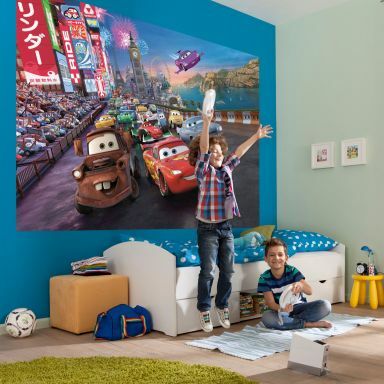 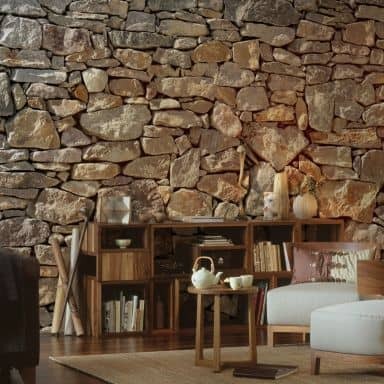 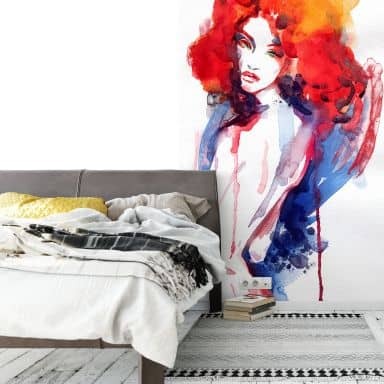 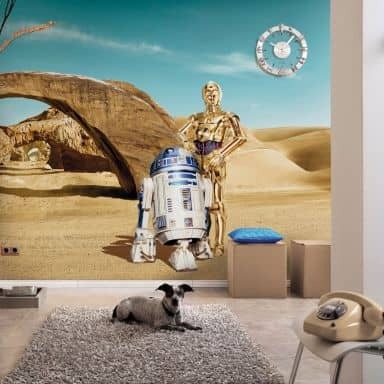 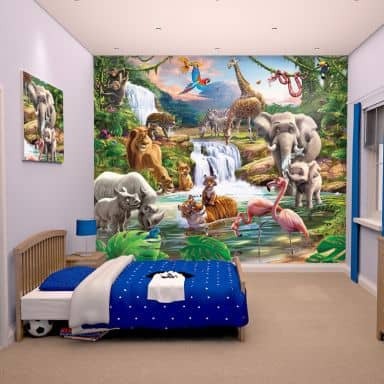 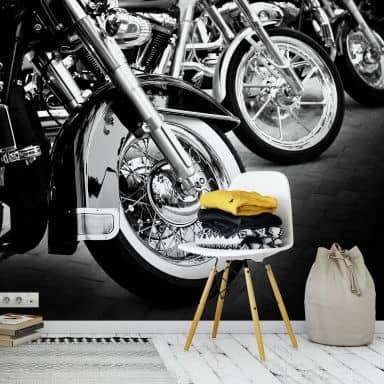 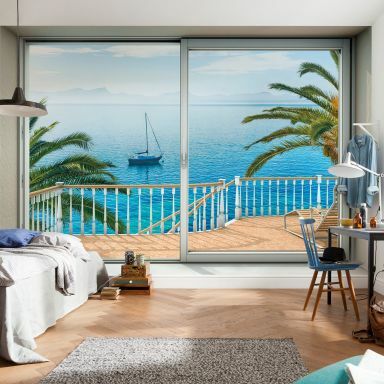 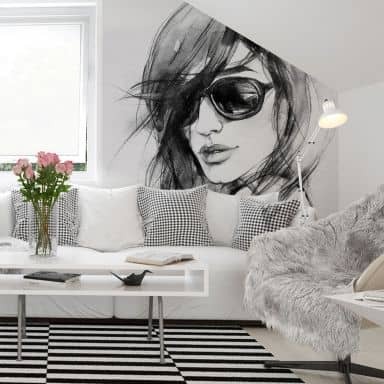 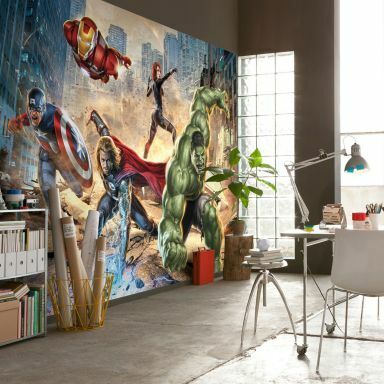 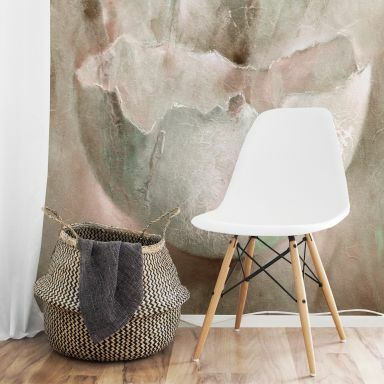 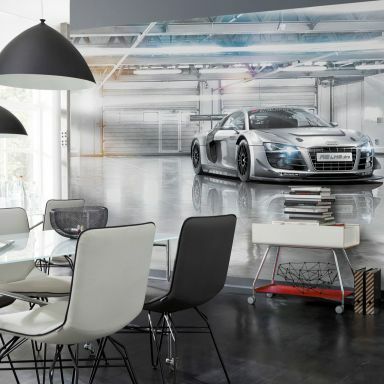 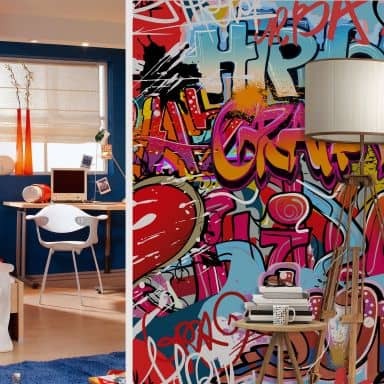 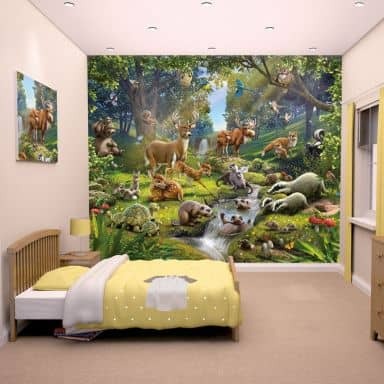 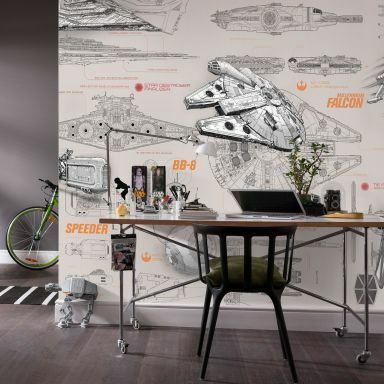 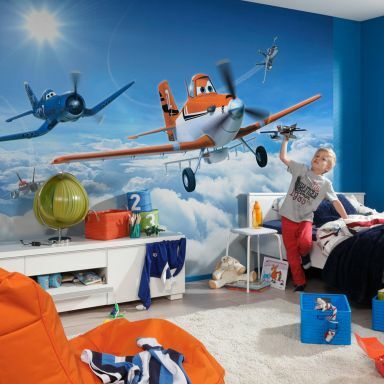 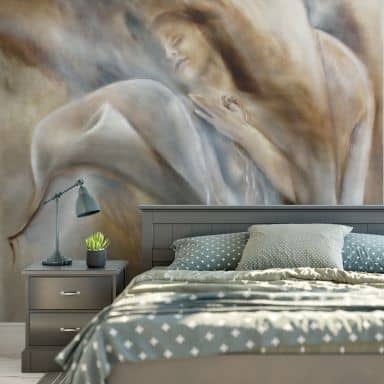 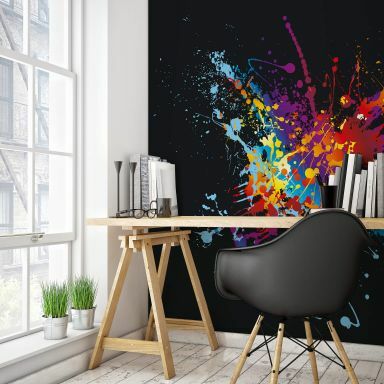 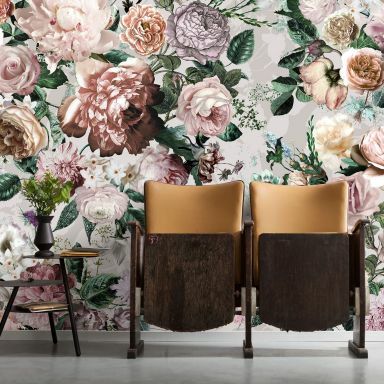 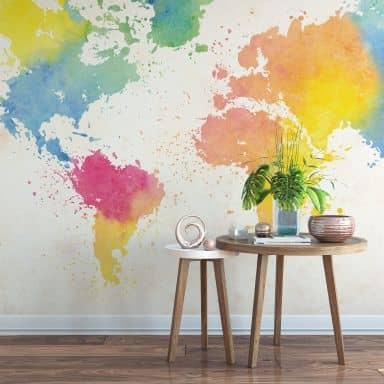 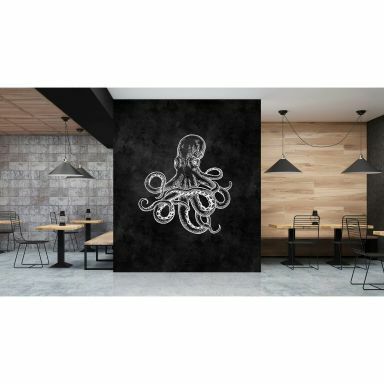 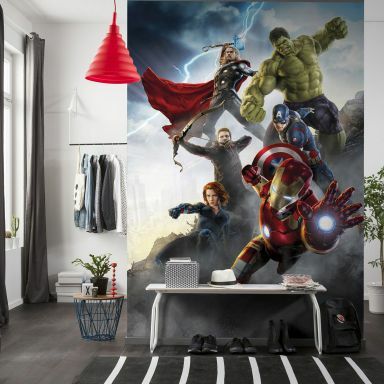 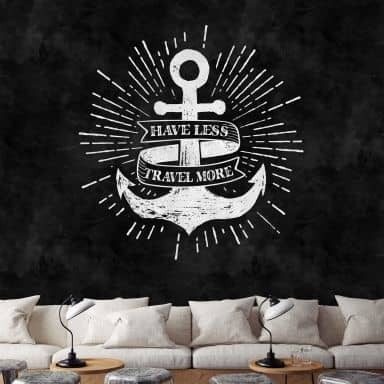 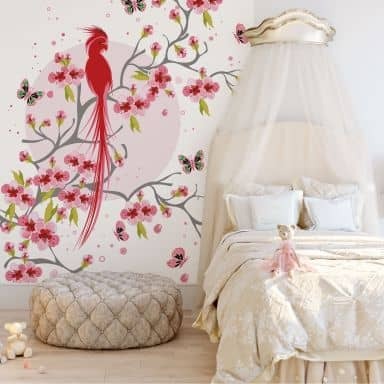 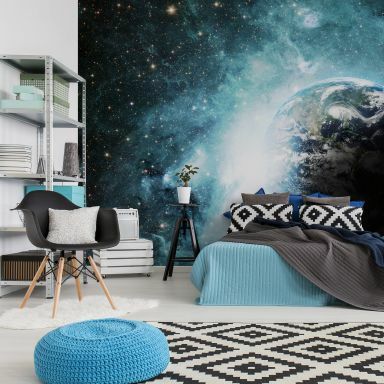 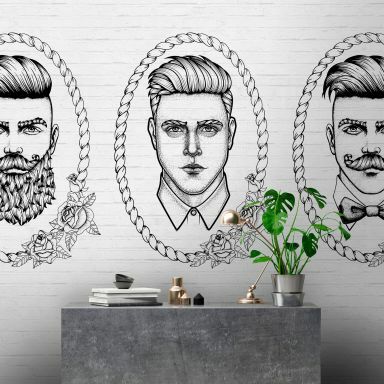 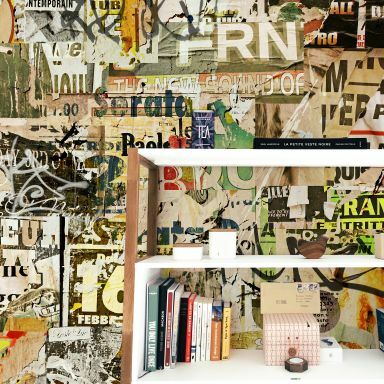 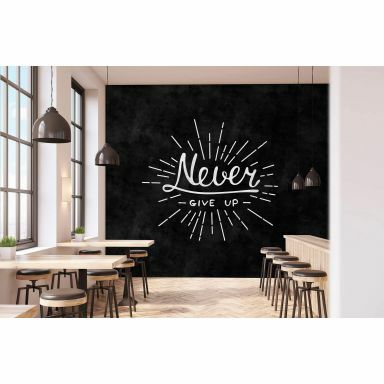 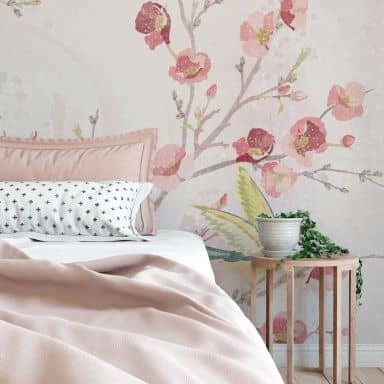 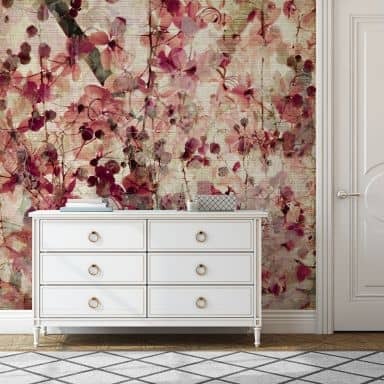 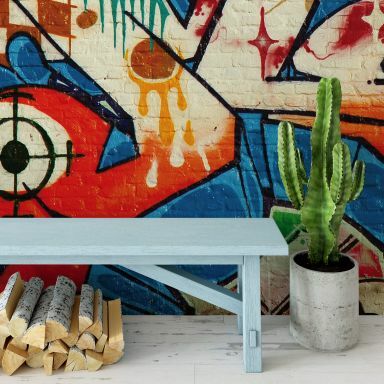 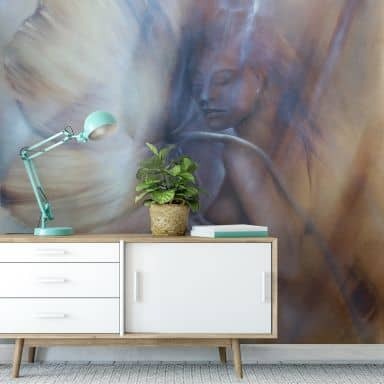 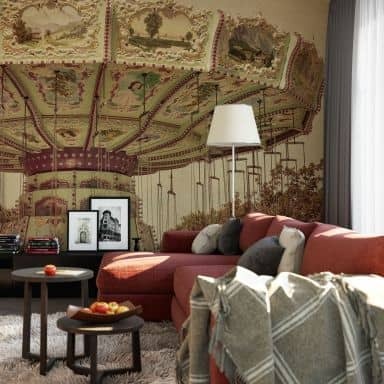 Right here at wall-art you'll find a huge range of wallpaper online and the good part is that we deliver right to your door! 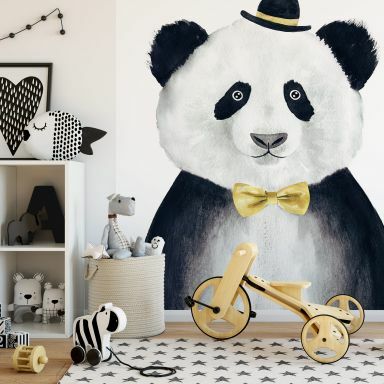 Get this cute teddy for your wall! 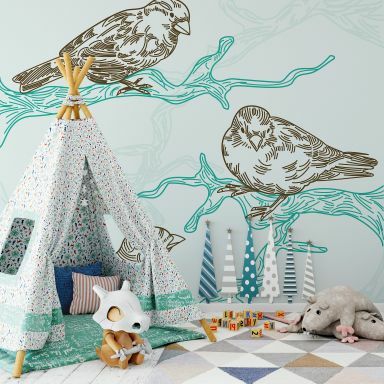 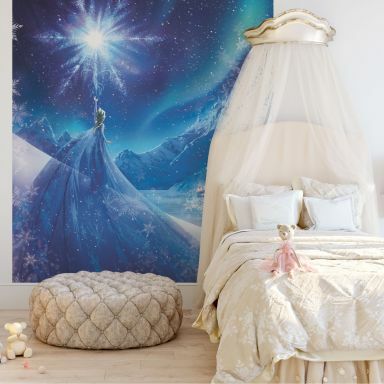 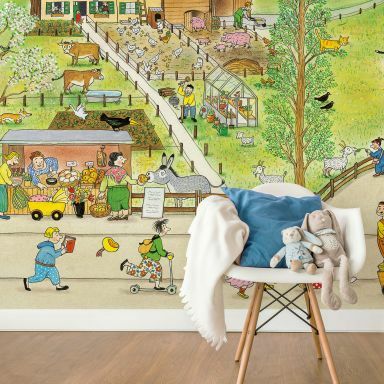 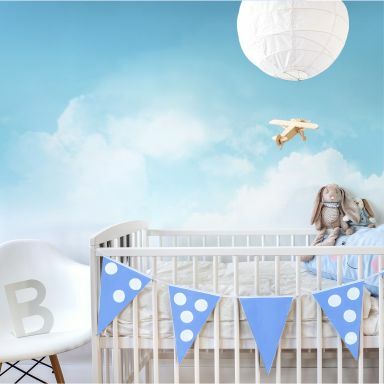 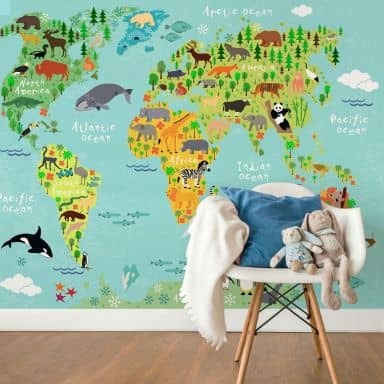 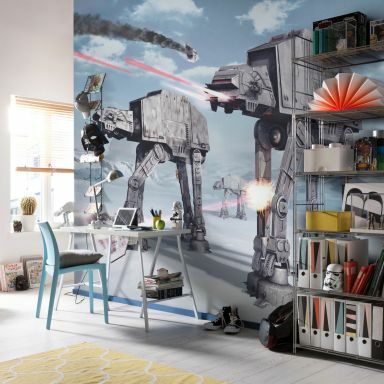 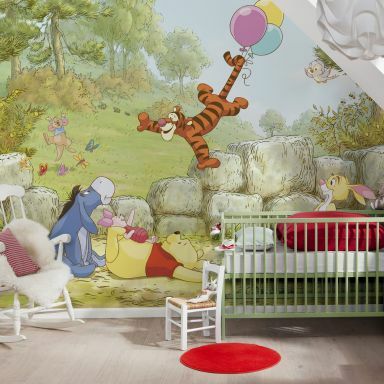 Cute wallpaper for the nursery!